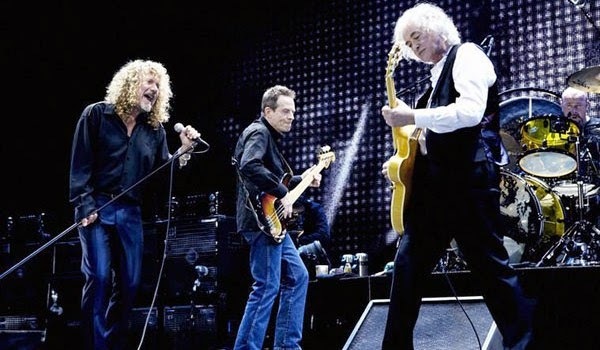 Robert Plant says Led Zeppelin will never play live again. The singer revealed the news while promoting the forthcoming expanded reissues of the band’s first three albums this June. Deluxe editions of the group’s first three albums are the first projects announced as part of an extensive reissue program that will see all nine of the band’s studio albums reissued in chronological order, each remastered by Page.